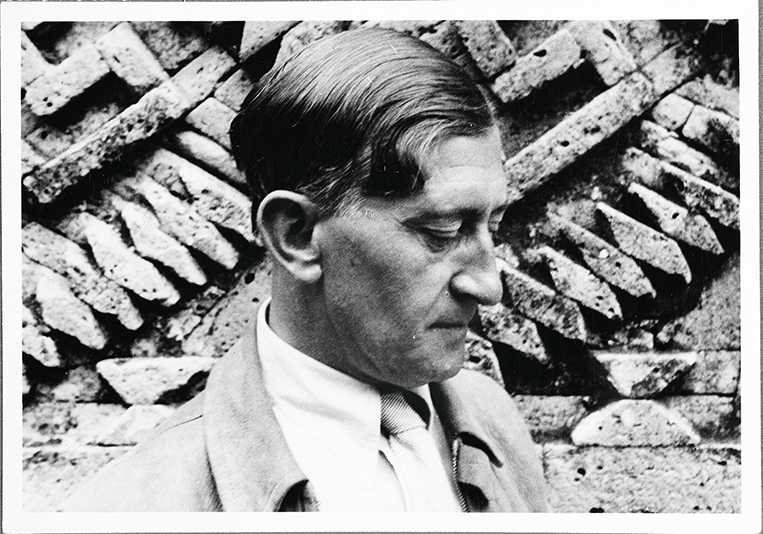 The Heard Museum is proud to announce its presentation of Josef Albers in Mexico, organized by the Solomon R. Guggenheim Museum in New York, curated by Lauren Hinkson. 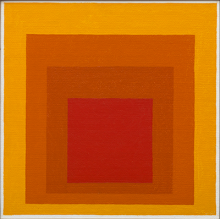 Opening February 1, 2019 and running through May 27th, 2019, Josef Albers in Mexico is an exhibition which elucidates the influence and connectivity between the work of Albers (German, 1888-1976), and the abstracted geometric vocabulary of pre-Columbian art, architecture, and material culture. 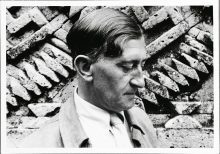 Albers and his wife, Anni Albers (1899–1994), took frequent trips to Latin America, with particular interest in Mexico – visiting the country more than a dozen times from the 1930s to the 1960s. Albers’ fascination with the visual culture of Mexico left an indelible mark on his own artistic production and methodology, with sites like Teotihuacán, Chichén Itza, Monte Albán, and Mitla infiltrating the visual framework of his work. 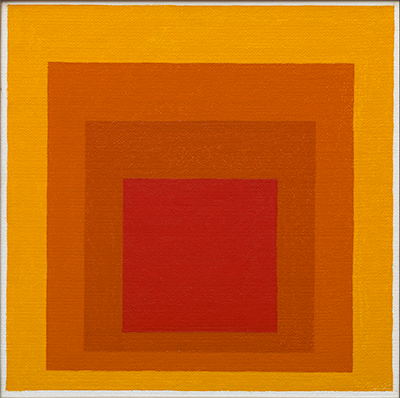 Included in the exhibition are rarely seen early paintings by Albers, seminal works like Homage to the Square and Variant/Adobeseries, works on paper, and a selection of rich photographic and photocollage work, many of which have never before been on view.